I'm reviewing ideas in the book The Leadership Code: 5 Rules to Lead By,, (Harvard Business Press, 2011) Dave Ulrich, Norm Smallwood and Kate Sweetman. All leaders who want to be effective should function well as a strategist (shape the future), an executor (get things done), a talent manager (bring out the best in people), and as a human capitol developer (prepare for the next generation). 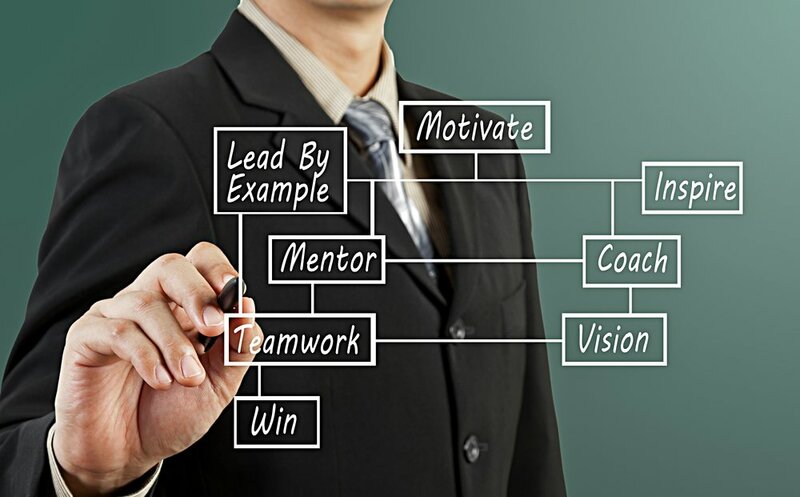 And, as a foundation for these roles, an effective leader must excel at their own personal proficiency (they must invest in their own learning and development in order to lead others well). Rule 2: Make things happen. Here are rules 3, 4, and 5. Rule 3: Engage today’s talent. As a talent manager, you’re in charge of optimizing teams’ performance. You must answer the question, “Who goes with us on our business journey?” You need to know how to identify, build and engage talent for immediate results. How can you bring out the best in people? Do you know which skills are required and where to find talent in your organization? How can you best develop and engage people, guaranteeing that they turn in their best efforts? Rule 4: Build the next generation. As a human-capital developer, you’ll need to plan for the next generation. You must answer the question, “Who stays and sustains the organization for the next generation?” Just as talent managers ensure shorter-term results through people, human-capital developers make sure the organization has the longer-term competencies and people required for future strategic success. This rule requires you to think in terms of building a workforce plan focused on future talent, developing that talent and helping employees envision their future careers within the company. You cannot overlook the fact that the organization will outlive any single individual. Solid mentorship prepares the next generation to lead well. God offers the path towards wisdom and discernment. Titus 2:6-8 underscores the idea of teaching younger leaders the power of self-control. Rule 5: Invest in yourself. Resources like Meyer-Briggs, DISC, The Enneagram and Strengthfinders are self-awareness tools that offer great growth opportunities. For leaders looking to move to the next level 360 assessments are a good investment. Finally, if you’re not working with a mentor or executive coach (www.coach4ldrs.com) you’re missing out on one of the most effective ways to build your strengths and talents.